Ascension Archives | Ascension 360º - Navigating the New World Energies! The return of ASCENSION 360! The Truth Will Set You Free – Dragons Among Us! The Dragons are coming, The Dragons are Coming! Meet The Dragons LIVE Online Event! Happy New Year – 2016! 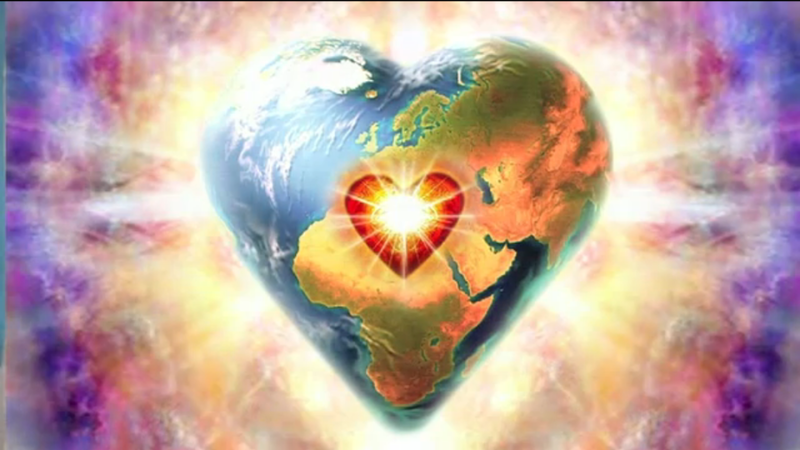 Serving the World means Divine Unconditional Love of Self first. For do you not know that this World – and all Universes – reside within YOU! The New and Fifth Dimensional YOU – Your “Soul-quake” and Body Remake!